Here’s a capture from today’s meeting. HPRB Meetings are streamed live. 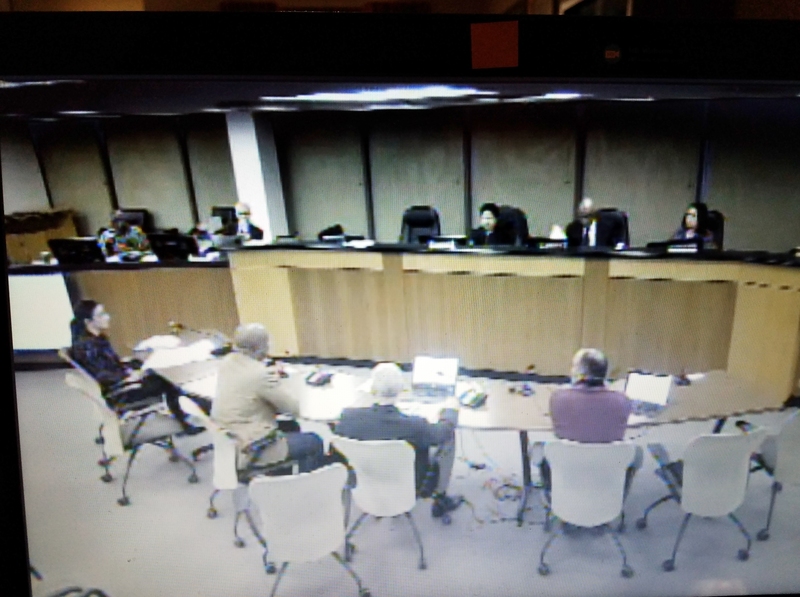 Go here: http://bit.ly/2ndn7Jc and click on “View Live Video” in column on the left to view future hearings. Thursday afternoon, the Historic Preservation Review Board considered Ebenezer Church’s mechanical parking proposal but ran out of time and pushed further consideration until its next meeting on February 22.